With stunning images from all over the world, some of which have won prizes in international competitions. Perfect for a gift: large format, hard cover, and top quality paper and ink. ALL PROCEEDS DONATED TO CHARITY: All proceeds from the sale of all my books (100% of the cover price), are donated to SOS Children's Villages, an NGO that plays an amazing role sheltering and giving a new life to thousands of children without family. 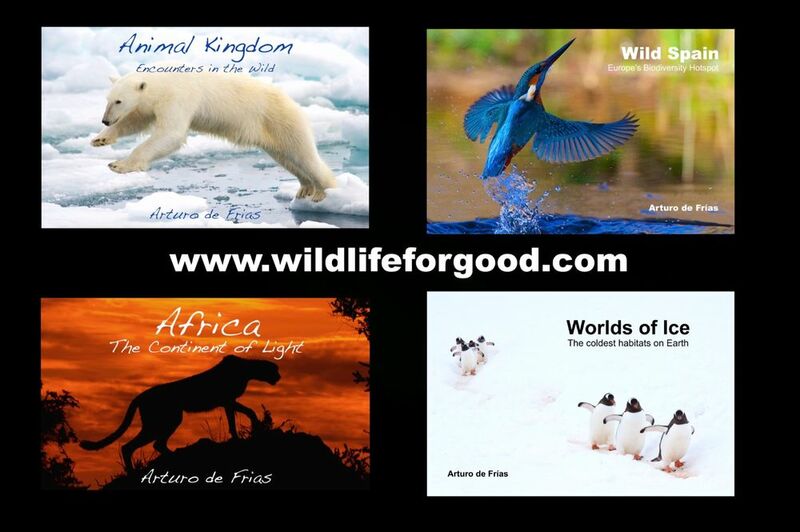 These four books have raised more than 70.000 euros for the most disadvantaged children in the world.